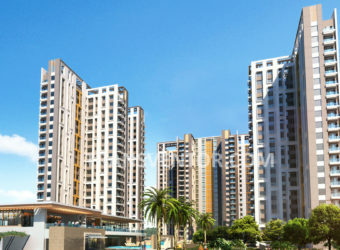 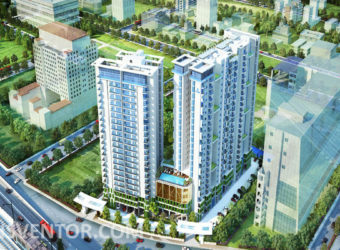 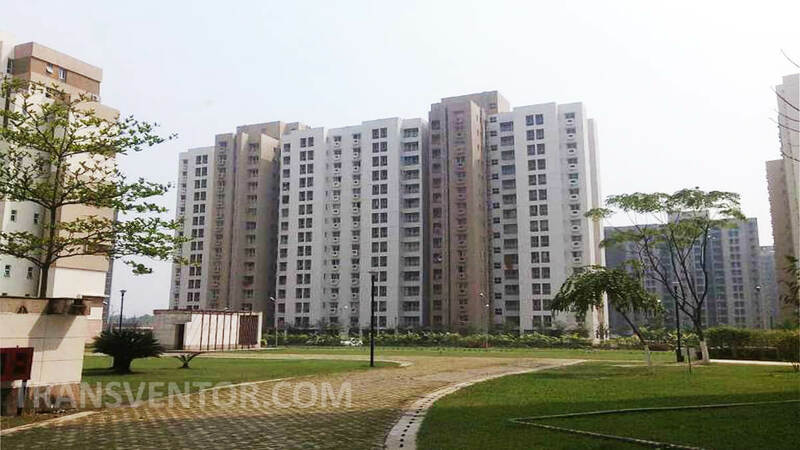 Unitech Vistas is the Premium Residential Project in Uniworld City Developed by Unitech Group. 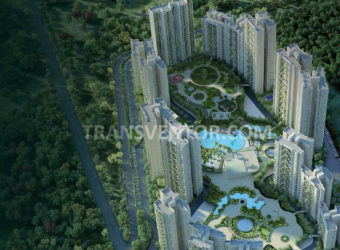 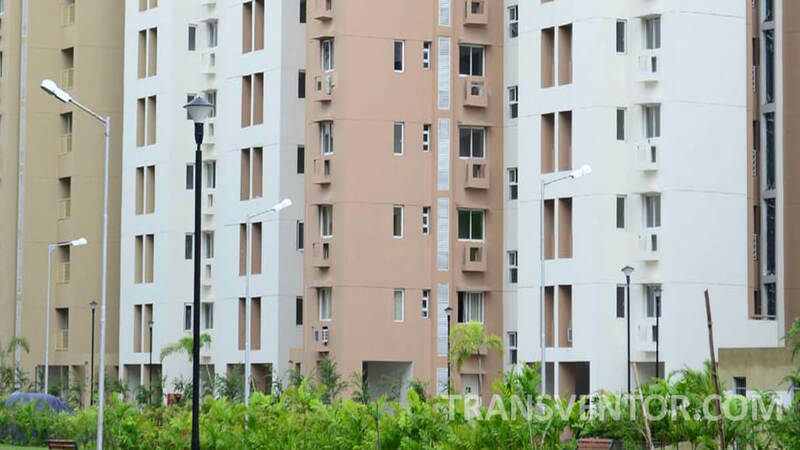 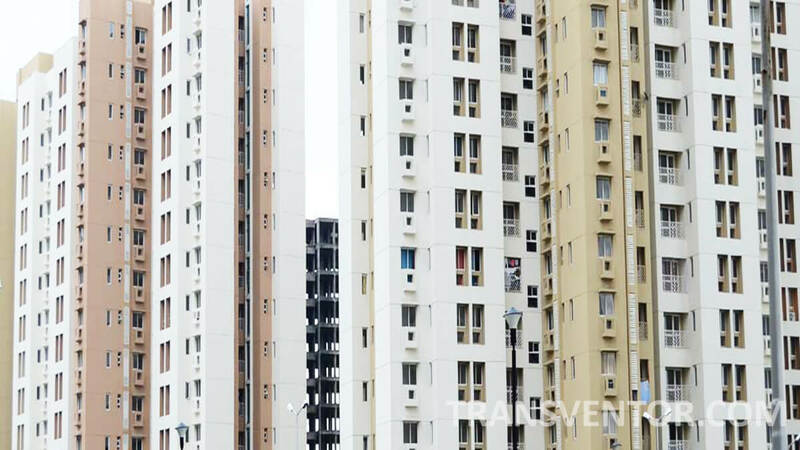 Sprawled over 9 acres of magnificent landscaped greens at New Town, Vistas offers towers upto 14 storeys high. 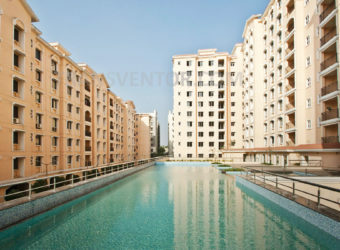 It is just minutes away from the airport, Salt Lake City. 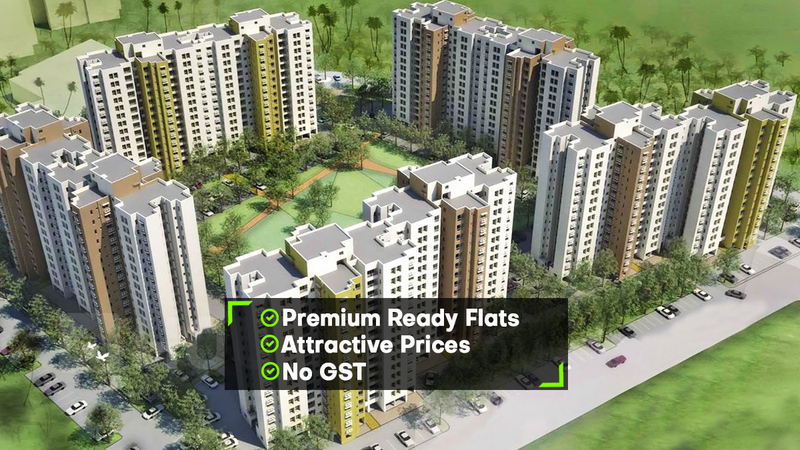 It Offers Ready to Move 2 BHK and 3 BHK Apartments. 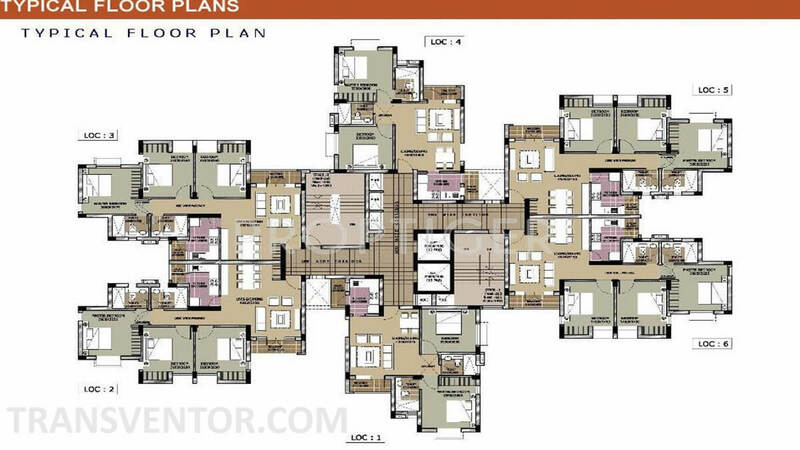 Interior and Exterior of the Project is Beautifully Designed with Rooms are Well ventilated and Spacious. 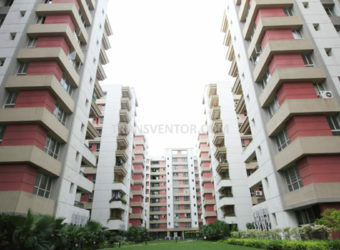 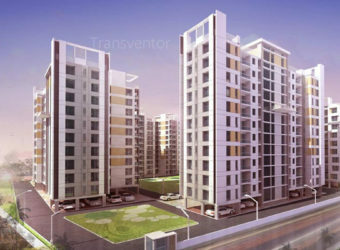 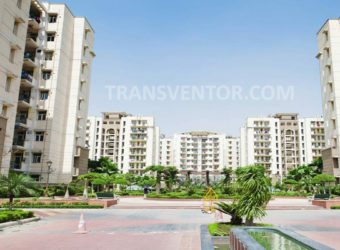 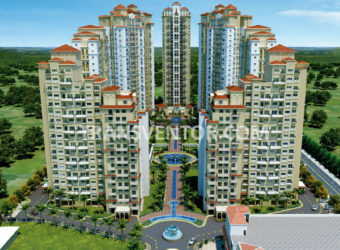 Various Modern amenities with Latest specifications are also vailable. 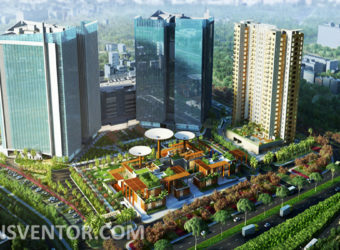 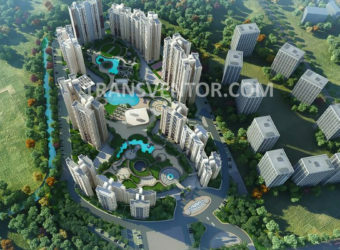 The Project is Surrounded by Renowned Hospitals, Schools, Colleges, Business Hubs, Shopping Malls Etc. 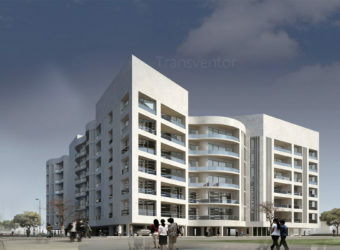 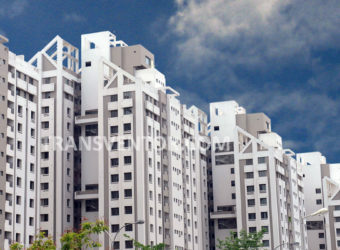 One of the Luxurious Residential Complex in Newtown. 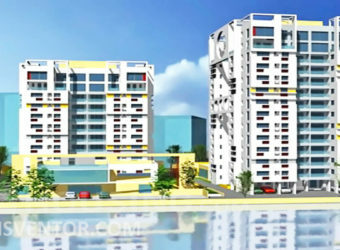 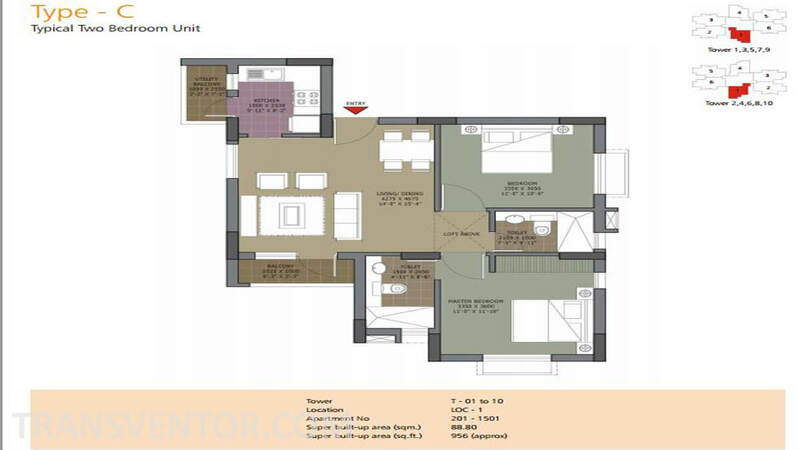 Well Designed Spacious ready to Move Apartments with Modern amenities and Specifications. 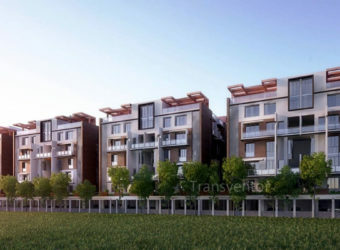 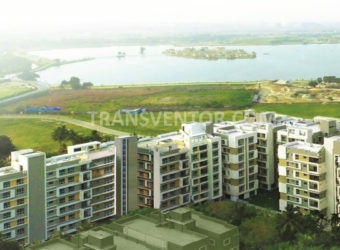 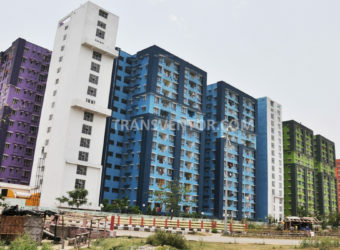 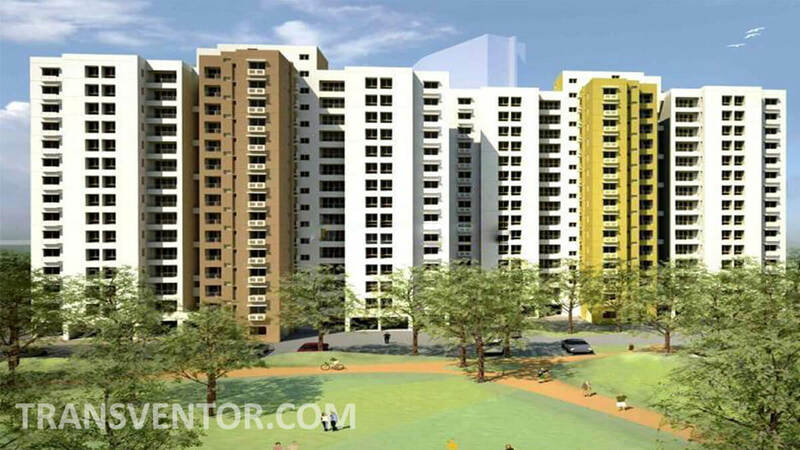 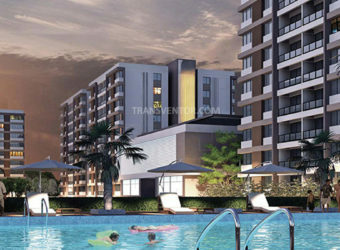 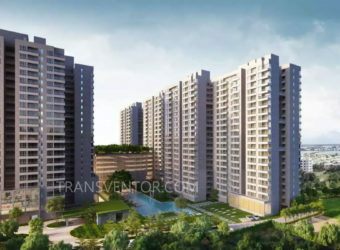 Interested to Buy Property in Unitech Vistas ?